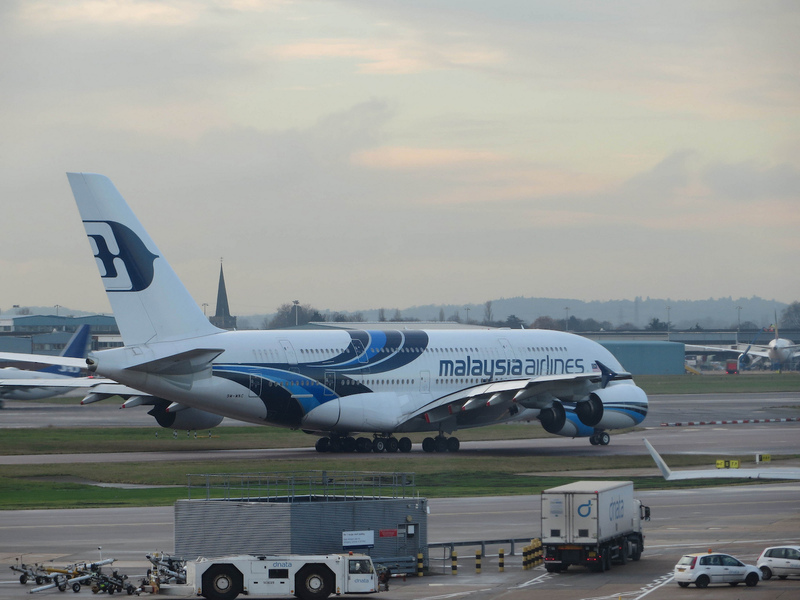 With Christoph Mueller’s decision to step down as chief executive of Malaysian AIrlines Berhad (MAB) at the end of September, controlling stakeholder Khazanah Nasional Berhad (KNB) is back on a global search to look for a qualified replacement. Mueller, who attributed his resignation to personal reasons beyond his control, will likely remain on the carrier’s board as a non-executive director to see through the transition of a new head. Chief operating officer Peter Bellew in the interim serves as the new executive director. Although not officially named CEO until May 2015, Mueller began working with the board four months earlier on a turnaround plan many came to see as uncompromising and brutal. Mueller did not mince his words when he said in June 2015 that Malaysia Airlines’ bloated workforce of 20,095 needed to shed 6,000 jobs if the carrier was to survive. Every employee’s personal file came under scrutiny. The layoffs started shortly afterwards, and the last group left on June 30. The airline also slashed salaries of senior executives and cut the number of vendors from 20,000 to 2,000. One supplier had signed a 25-year contract, a circumstance seen as a clear case of cronyism. Contracts with existing vendors also underwent renegotiation. Mueller did not hesitate to ax routes that he viewed as unprofitable and cut frequencies on most, reducing MAB to a regional carrier with a single European destination, London. The airline has removed 15 Boeing 777-200ERs from an initial 17 and three 747-400s, one of which still serves as a standby aircraft. Reduction of the Boeing 737-800 fleet of 56 has started. Plans call for it to shrink to 35 by the end of 2016 with the return of 21 aircraft on operating lease. A consistent inability to fill each of the airline’s six A380s' 440 seats and their high cost of operation proved problematic. MAB signed a lease for four Airbus A350-900s and two Airbus 330-900neos. Plans call for deliveries from the fourth quarter of 2017 to the first quarter of 2018, and for the A350s to replace the four A380s that fly on the London route. MAB has given no indication whether or not it would lease or sell the A380s. Earlier attempts to lease out two A380s failed. After seeing signs of MAB regaining market confidence after two air disasters in 2014, Mueller made a bold move to retrofit the business class cabin of the fleet of 15 Airbus A330-300s with lie-flat beds and introduce premium economy. The airline deployed the first retrofitted aircraft on the Sydney route in early April. It expects to finish retrofitting the remaining 14 by September. In February MAB recorded its first monthly profit since 2011. Muller earned accolades for turning around loss-making Irish carrier Aer Lingus, where he served as CEO from 2009 until he joined Malaysia Airlines. He is the first foreigner to head the Malaysian flag carrier since it started operations in October 1972.